Oh Paris! 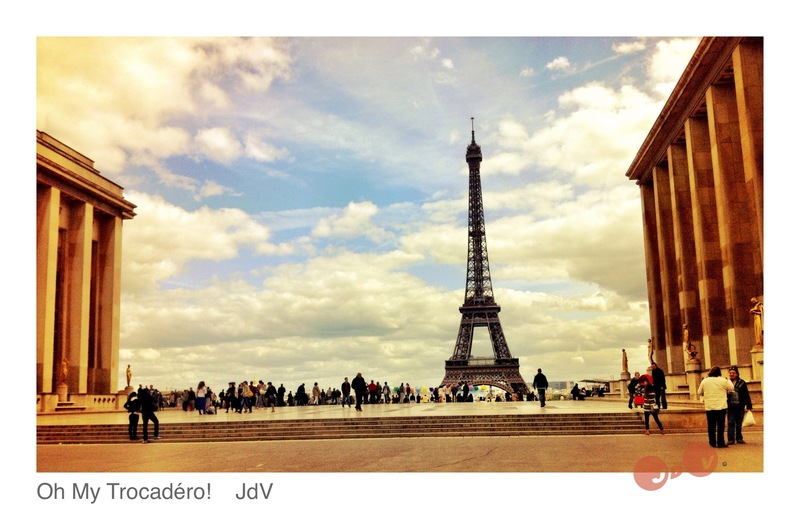 Part I Tocadéro and the Latin neighborghood – so parislux ! 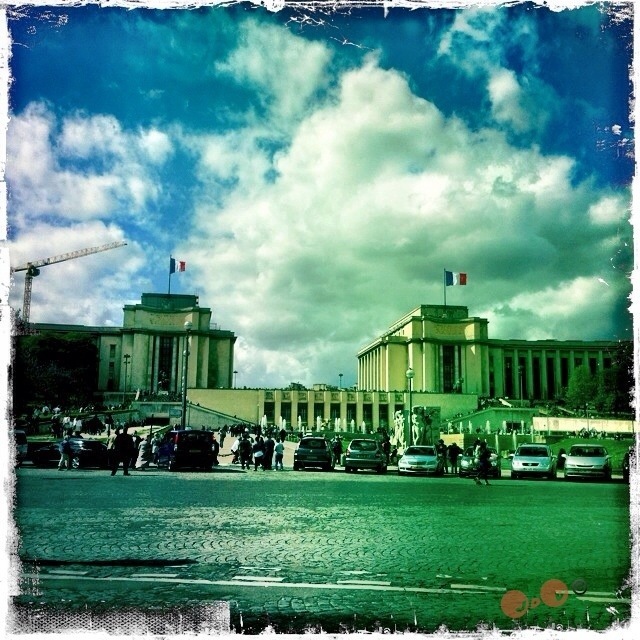 Trocadéro, Passy, my childhood neighborhood ! I am lucky, growing in such a nice neighborhood ! Paris, first, some are afraid of it, some are hoping and dreaming of visiting it. She provides energy, for dreamers, hope for more and creativity. You should not be afraid, just respect her codes, and accept to make one with what she can offer. You can relax and be bobo chic ( dandy bohemian) in St germain des près, having a coffee or hot chocolate in les 2 Magots. Walk toward, Metro Mabillon, and find shops, Italian restaurant, pubs the frog and the princess , tapas, jazz club, easy French bistro restaurant such as Pere Et filles, rhums bar, la rhumerie . In the day time, it’s a kind of market, small town life, you’ll find in Mabillon. Walk a little further and either go direction Montparnasse towards French traditional restaurant where you can eat andouillette, or towards Assas university and end up in the jardin du Luxembourg , slightly on the left and still towards the jardin du Luxembourg but his upper part with the French Senat( the upper house of law in France) and move on to Pantheon. You ll find between Metro Cluny la Sorbonne and RER Pantheon, tones of shops, university, bars ( small cocktail bar le crocodile) nice and cheap japoneses restaurant such as Kiotori rue Monsieur le prince ( love it, around 8€ per person with japoneses grilled meat and sushi), or Belgium cooking in a 1920 architecture protected building called le bouillon Racine ( around 25€\50€ per person). On the other side of the pantheon, you ll find the very known rue moufettard with all types of restaurant ( middle range prices) from cheese and meet fondu to Greek speciality, to Egyptian coffee where you can air have a tea and smoke the bar guile, or simply go at the bowling de la rue moufferard and play! Walk a little more toward the Institut du Monde Arabe and you’ll find the Burro blanco where you can eat a paella and listen to Spanish live music and dances (25/30€ per persons). All that is called the Latin quarter quartier Latin , you can walk around find museum, small square and big parcs such as le jardins du Luxembourg , all kinds of typical restaurants and café! Did not even mention le Bon Marché, also near by, a very bobo chic grand magasin also 10 minutes walk from St germain des Près, or le quartier des beaux arts between st germain and la seine! Should you want to migrate to the Louvre just cross la seine and you ll be there! Should you want to stay on the same side of la seine and you ll find la Pérouse French delicate and gastronomical place where women’s where said to scratch mirrors of the restaurant in the late 19/ beginning of 20 century, with there newly offered Diamant ring to verify their authenticity, as they where having diners with their lovers in one if it’s small salon, where you can have diner for 2 to 10! All that can be done by foot! 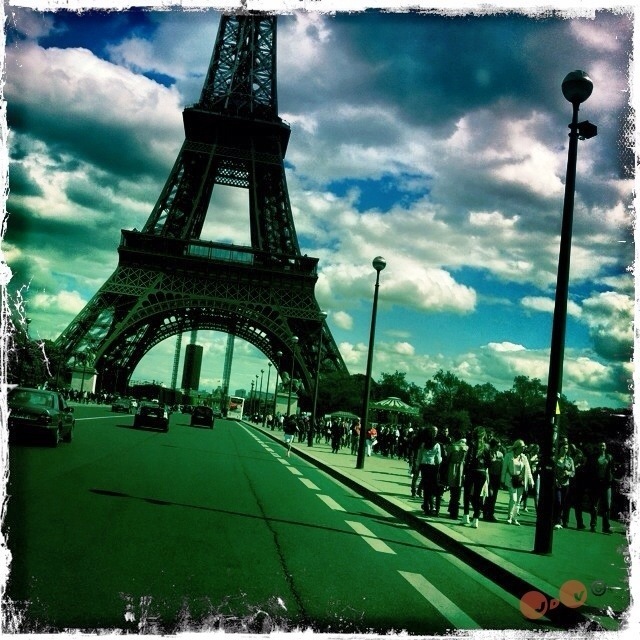 Paris is a city to be walked around! And idea by metro/ subway you ll be 40 mn from one side to the other of Paris and you should count 15/20 mn from Trocadéro to Mabillon for example. An other idea by feeet, from Trocadéro/ PAssy to Mabillon, you need to count 45 mn walk, on a speed Parisian rythme. Really beautifull walk along the Seine, sur les quais de la Seine (River’s bank)., you’ll pass just next to the Eiffel Tower, the Musée du Quai Branly, imagine, I have never been, absolutely need to….you’ll pass in front of the Musée d’Orsay, the Invalide, the Assemblée Nationale. Paris organise also often some photo expositions on it’s rivers bank. It is always good, quality wise and ambiance wise, you can not be disappointed, wether you want a kebab to take away, a proper sitted diner starting with a mezze, or higher standard next door at Noura Salon. My favorite Tunisian kosher cuisine in Paris, remains Au Rendez vous in Paris! It is 2 steps away from the Arc de Triomphe and close to the champs Elysee. From the couscous to the dessert, it s just heaven for me. +33 1 42 27 23 57. Don t hesitate to Come back, the Page Will be often updated. Thank you very much, Paris rubs through my veines everywhere I go, i remain a parisienne. Made me discover your blog. Very nice discovery, a lot of poetry in your image, a certain softness I really appreciate, and a nice touch of piquant in your writting. Welcome and Thank you. Many thanks for your kind words and I look forward to enjoying more of your lovely images and writing. 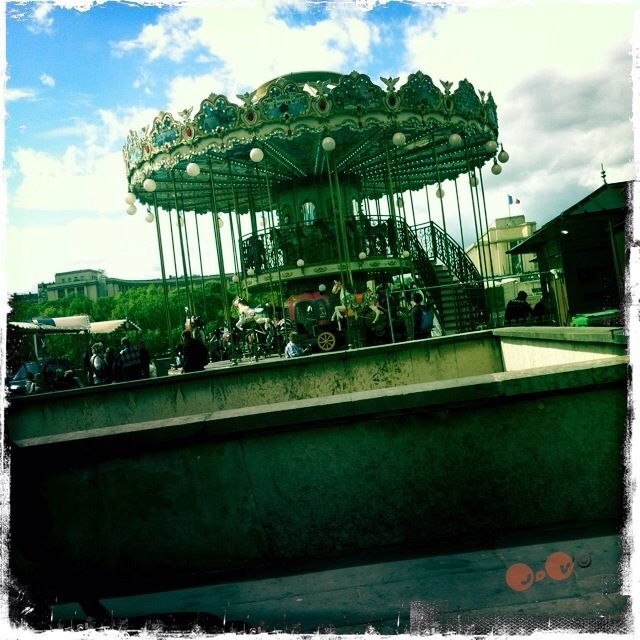 Pingback: Random Paris! Just Because! | so parislux !